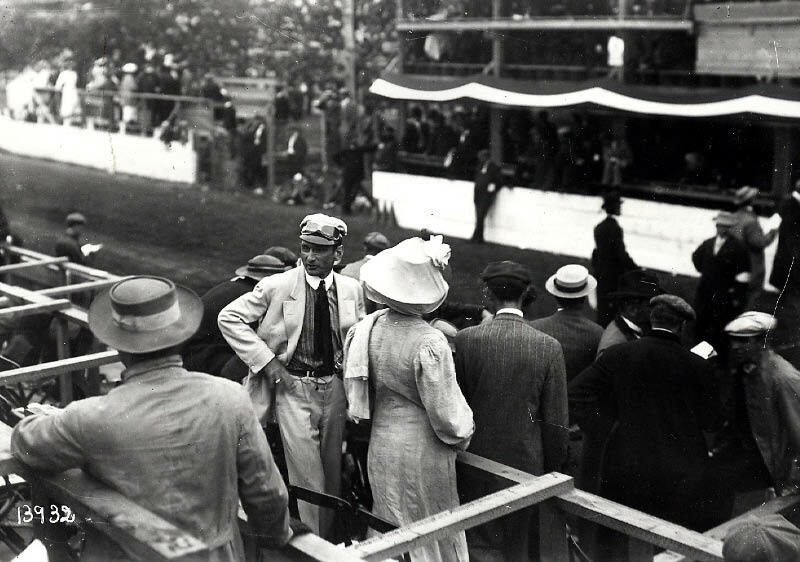 Nathan Lazarnick was a pioneer photographer of the development of early automobiles and racing from the early 1900s to the late 1920s. 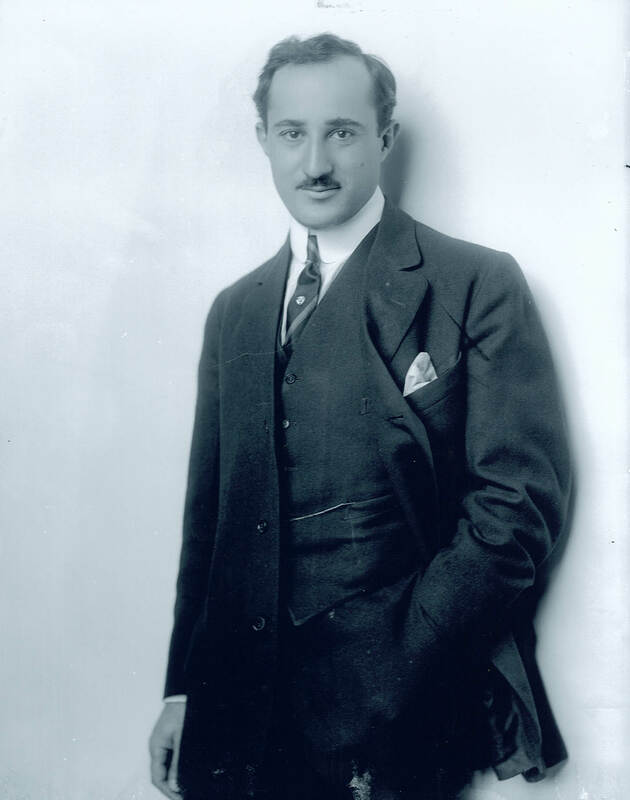 Born in Russia on September 7, 1879, Nathan Lazarnick was brought to the New York as an infant. His education included the study of art at Cooper Union in New York. At the turn of the century, he worked as a photographer's apprentice for three years. 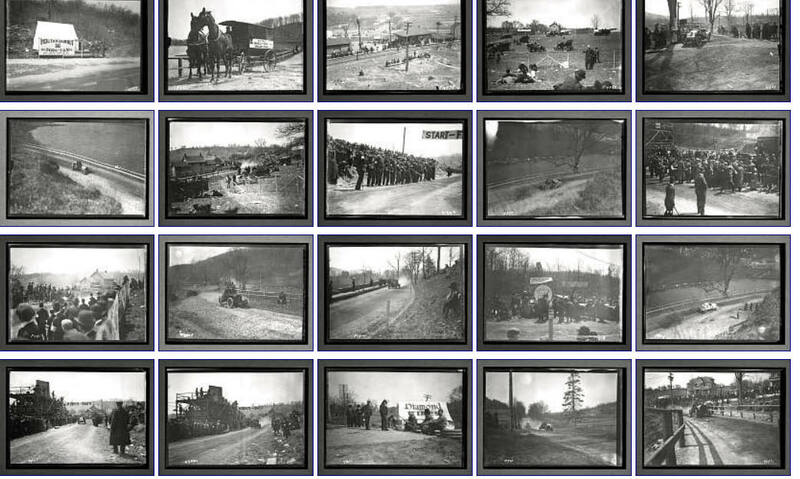 He then became a free-lance photographer for the New York Mail, the New York Herald and Harper's Weekly and all the major automobile trade journals. 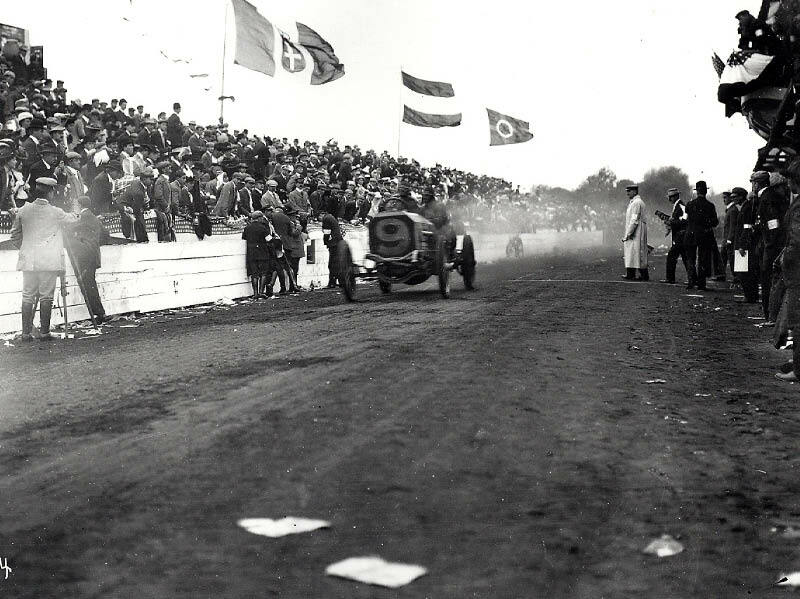 In this capacity, he covered many automotive events including the Vanderbilt Cup Races, the presidential campaigns of Taft, McKinley and Roosevelt. 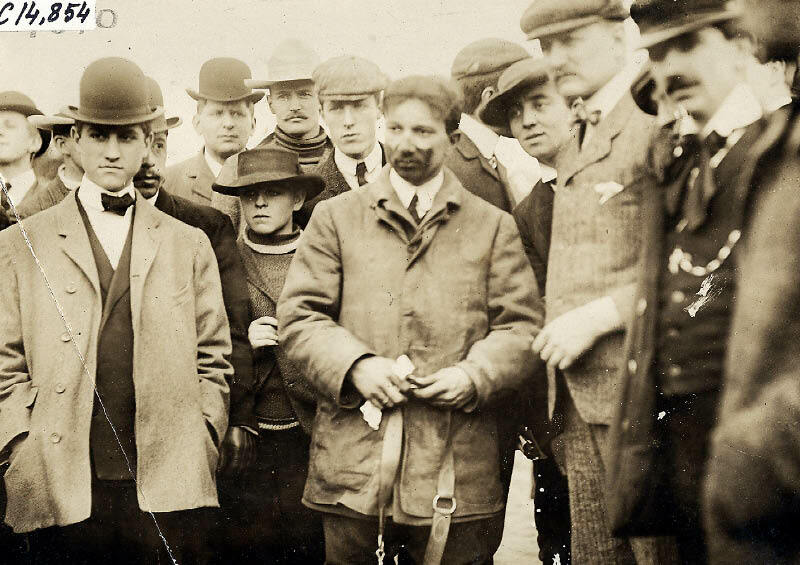 Among the people he photographed were Steinmetz, Edison, Oldfield, Rickenbacker and many prominent personalities of the era. 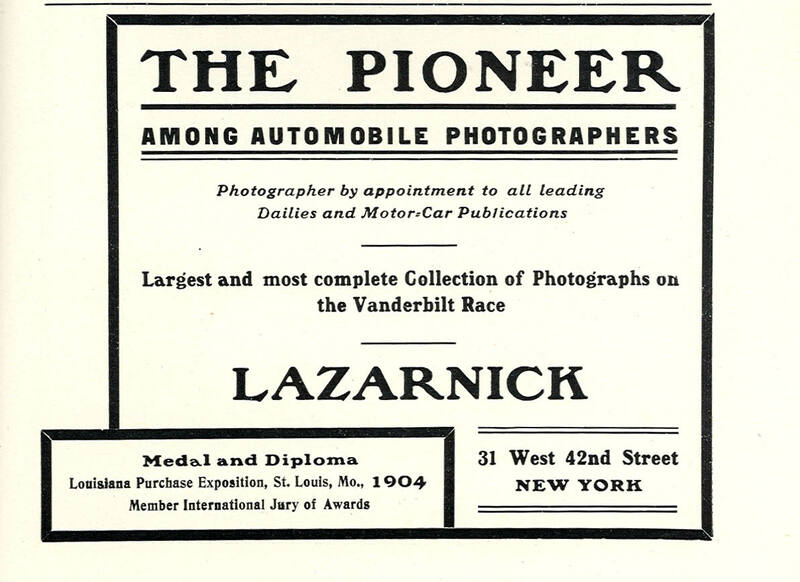 When asked about his photography in 1924, Lazarnick responded; "The automobile hypnotized me and I became intensely interested in the "horseless carrigage" following all of its activities closely, also the developments of the automobile as a mechanical invention, a sport, a traveling medium, and as a wonderful industry, which developed what I believe to be the most interesting group of men in the last quarter of a century." Later he became a photographic illustrator based in New York. He worked for Redboook, Cosmopolitan, McCalls, American Druggist and Good Housekeeping. He also developed advertising photography for the industrial and medical fields. Lazarnick was married with one son George, who worked with him for several years. When Nathan Lazarnick died on January 20, 1955, George donated his father's early glass negative to the International Museum of Photography. 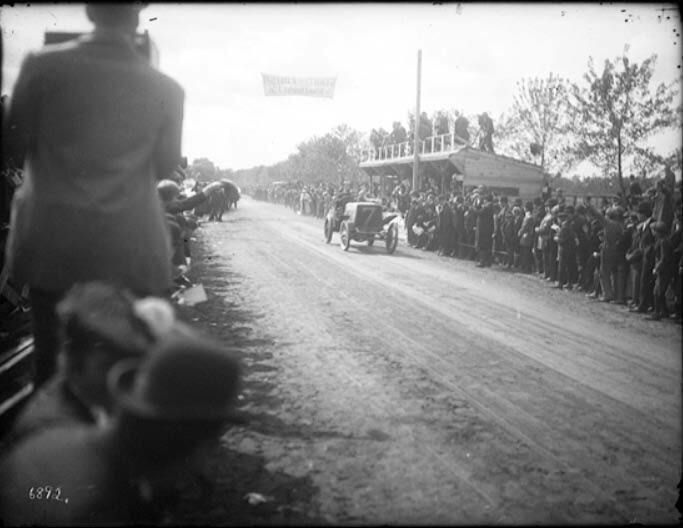 This pioneer of automobile photographer photos can now be found at George Eastman House and the National Automotive History Collection at the Detroit Public Library. 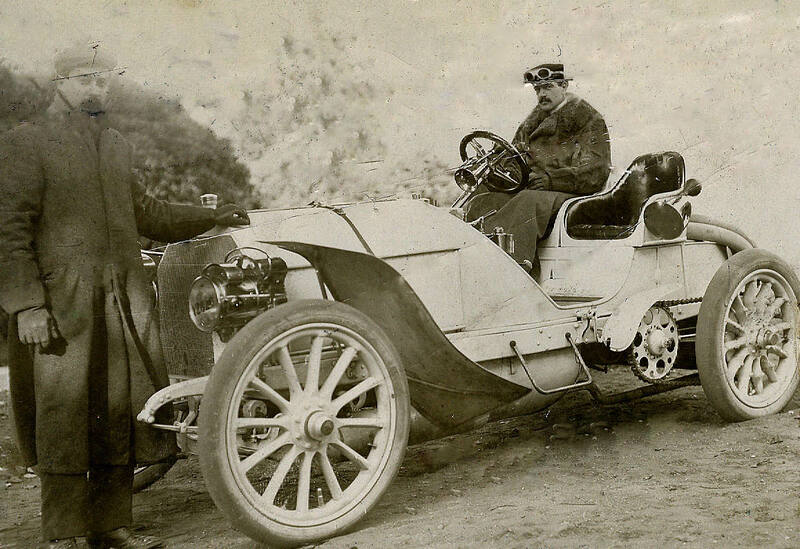 Driver George Heath in front of his Panhard. William K. Vanderbilt, Jr. in his Mercedes that set the one-mile land speed record. Frank Crocker, driver of the #17 Simplex. Albert Clement after the race. 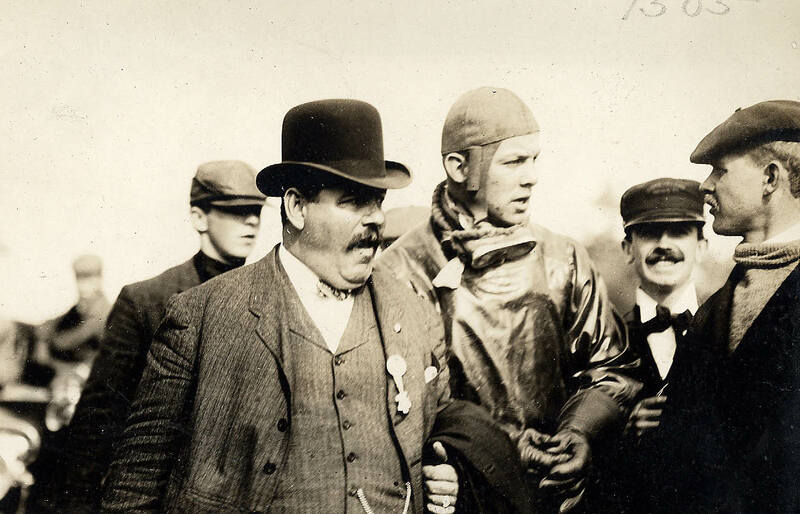 George Heath winning the race. 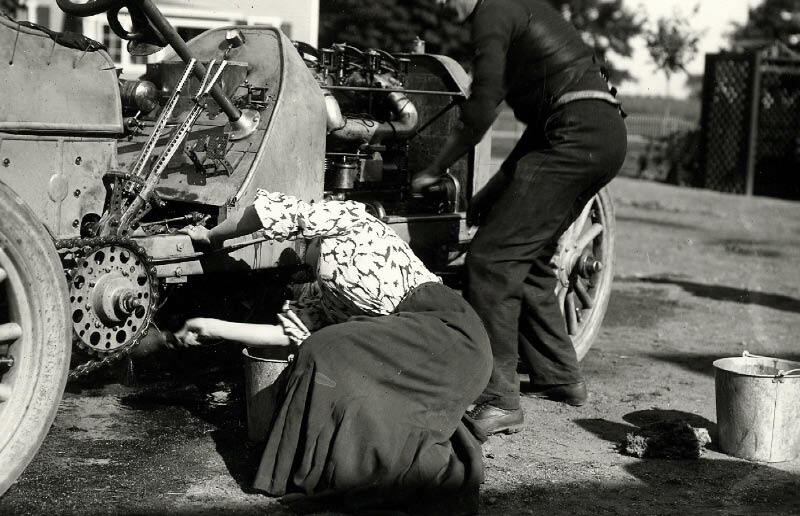 Emanuel Cedrino and his favorite mechanic, his wife, preparing a FIAT. The grandstand crowd in Mineola. 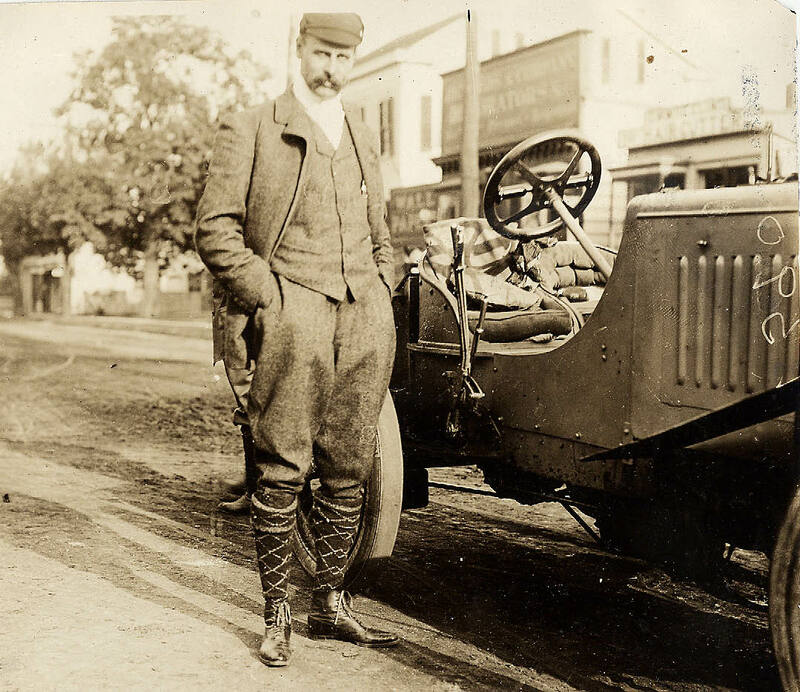 Joe Tracy driving the Locomobile in Westbury. First….I loved Cedrino’s wife who was his mechanic in the 05 race. Golfer Steve Stricter’s wife served as his caddie yesterday at Doral. Go ladies. 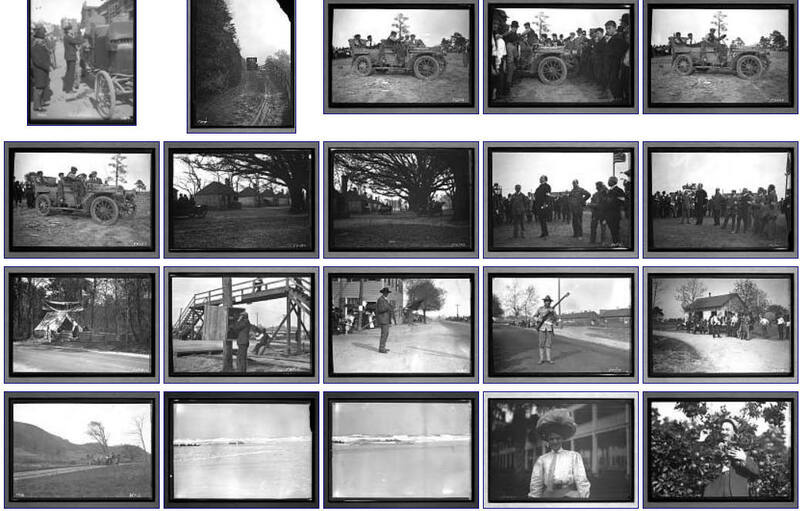 Secondly…..I would like to mention that there was more than one pioneer in early automotive photography. Lartigue took photos in 1905 and perhaps before that; Duray at the ‘05 Gordon Bennett is one example. 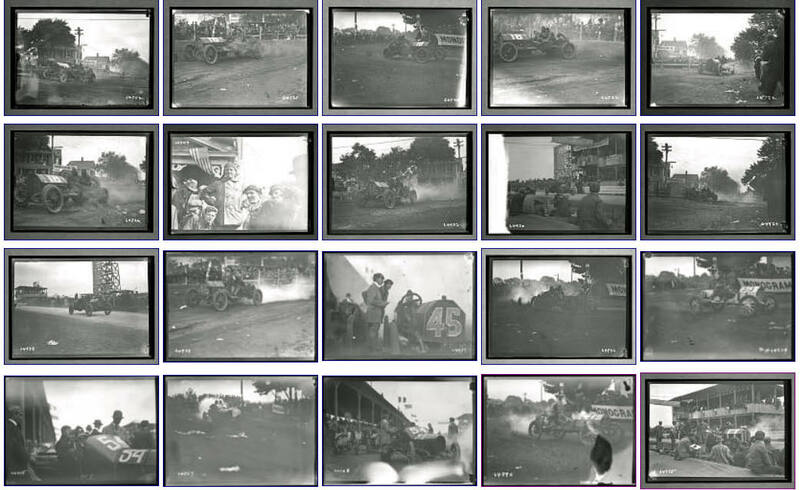 Thirdly….it is wonderful to know who took all those fabulous photos of the early Vanderbilt races. Great story. Thank you Howard. I have a few antique auto parts, that so far no one can give me vehicle or year. Can I send you pics ? Maybe someone there might know. Thanks for the very interesting story and pictures Howard,great job on what I saw so far.